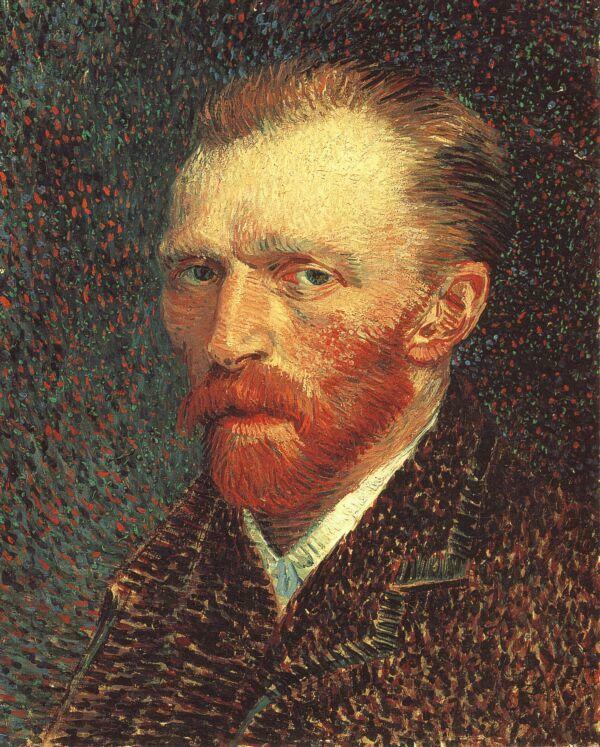 A self-portrait is a representation of an artist that is drawn, painted, photographed, or sculpted by that artist. 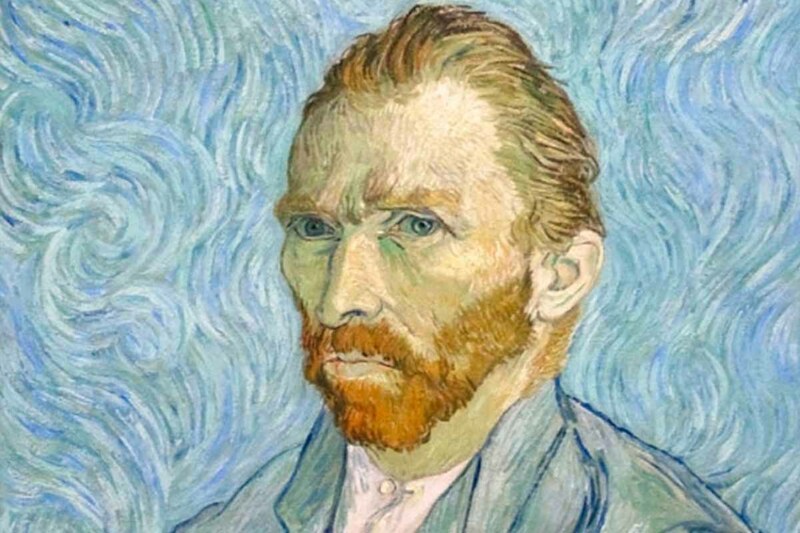 Although self-portraits have been made since the earliest times, it is not until the Early Renaissance in the mid-15th century that artists can be frequently identified depicting themselves as either the main subject, or as important characters in their work. 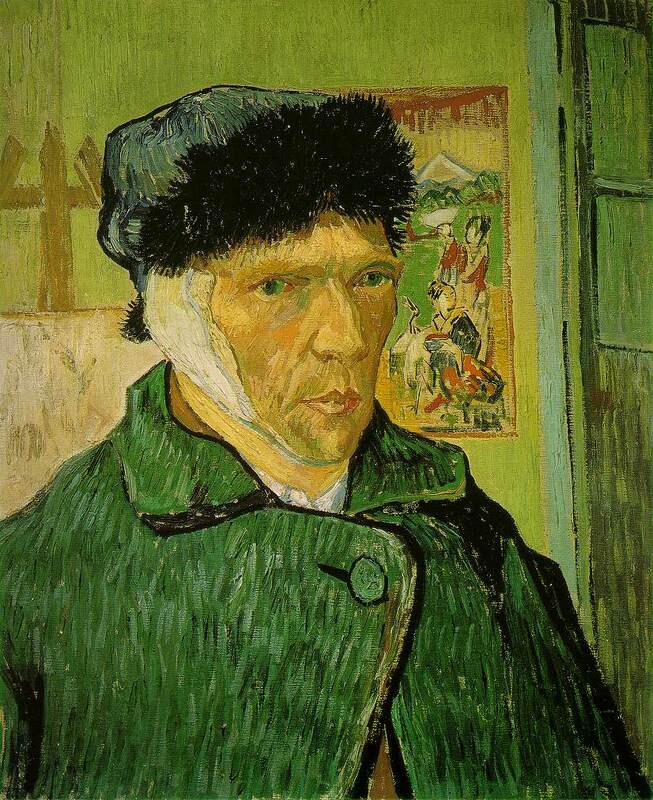 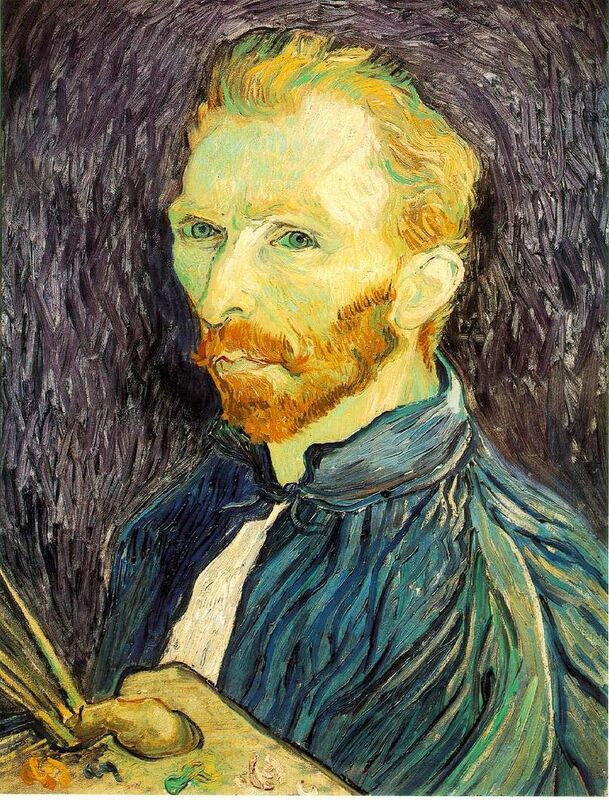 With better and cheaper mirrors, and the advent of the panel portrait, many painters, sculptors and printmakers tried some form of self-portraiture. 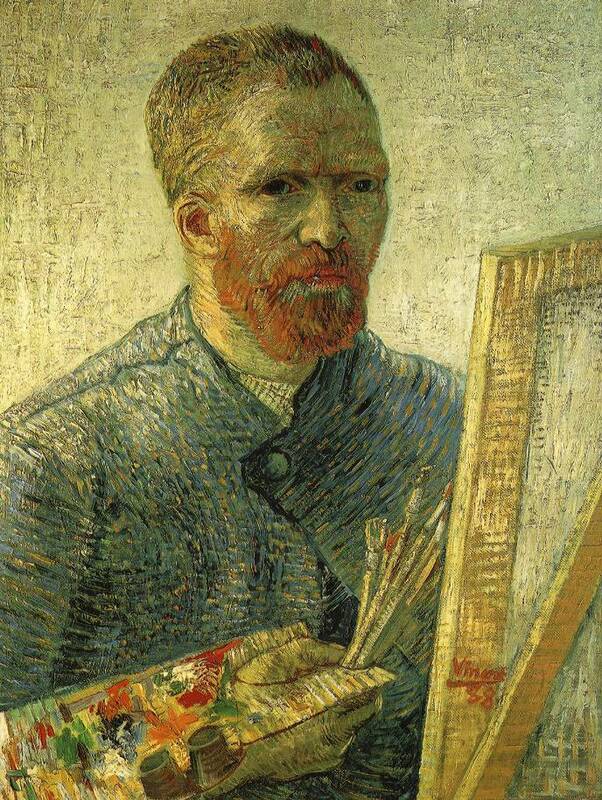 Portrait of a Man in a Turban by Jan van Eyck of 1433 may well be the earliest known panel self-portrait. 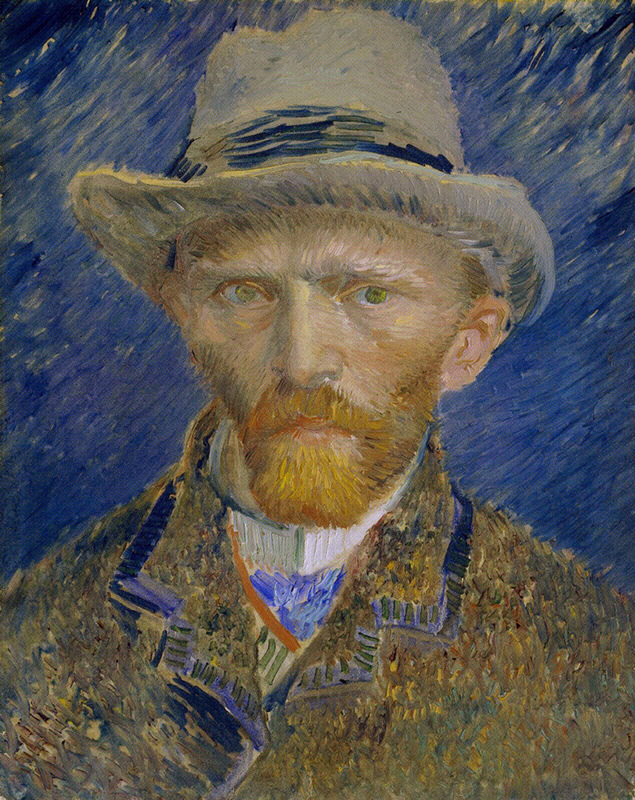 He painted a separate portrait of his wife, and he belonged to the social group that had begun to commission portraits, already more common among wealthy Netherlanders than south of the Alps. 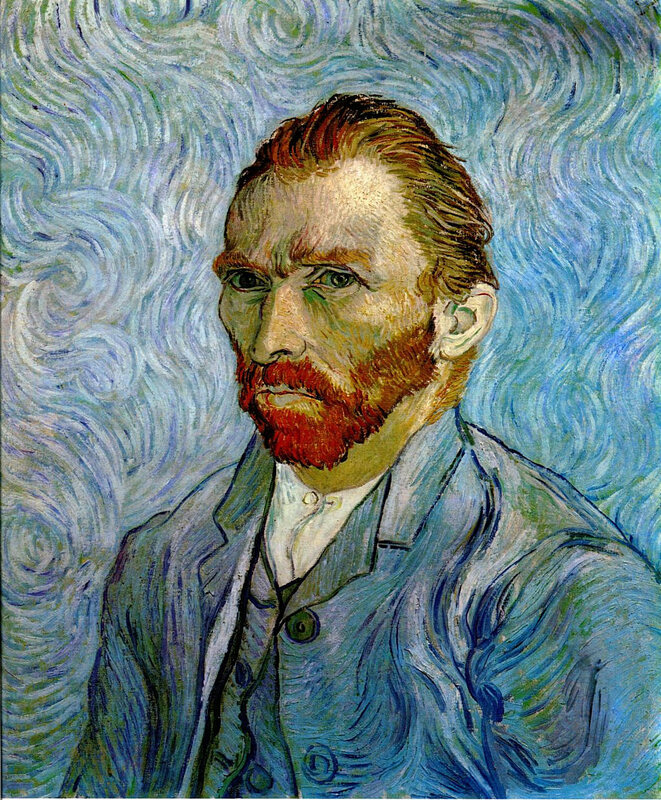 The genre is venerable, but not until the Renaissance, with increased wealth and interest in the individual as a subject, did it become truly popular. 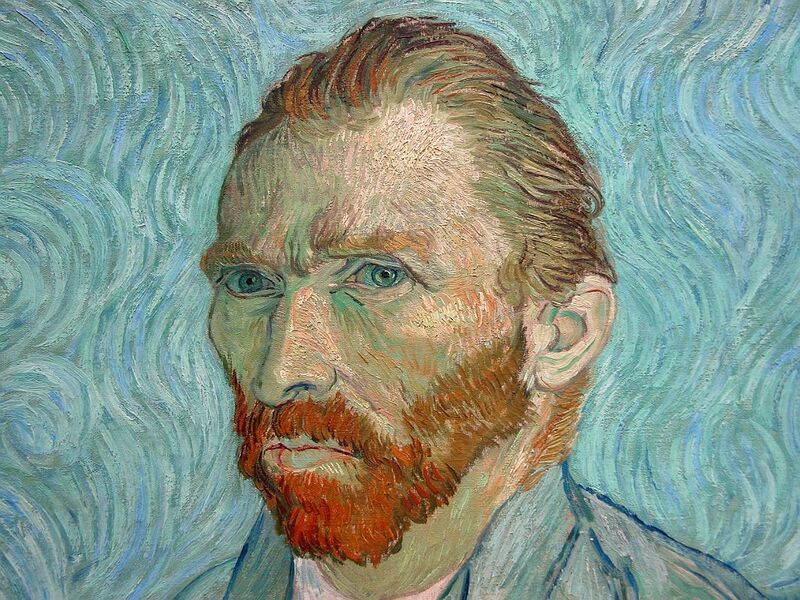 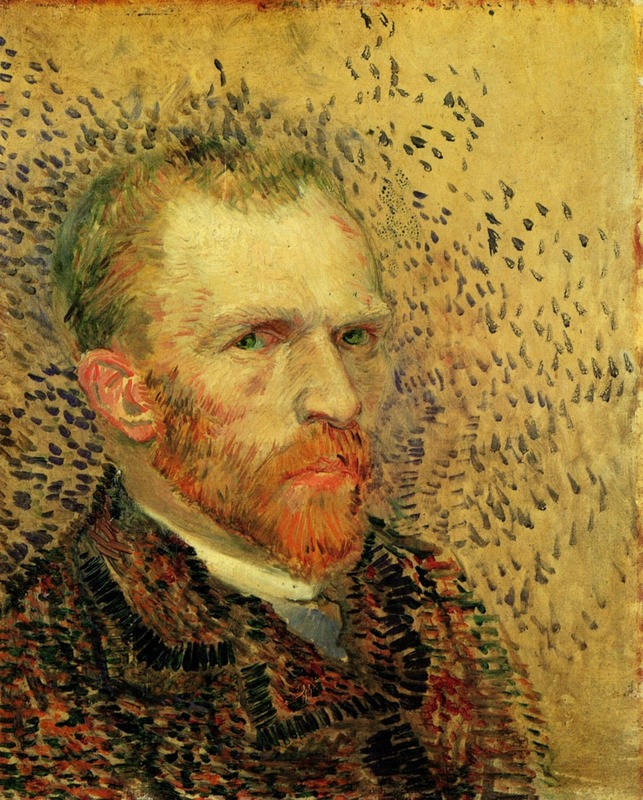 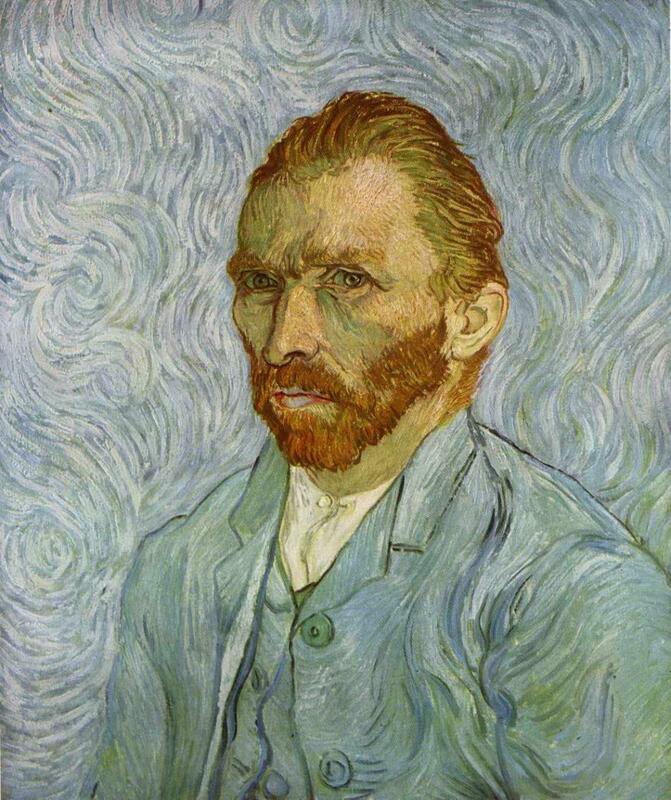 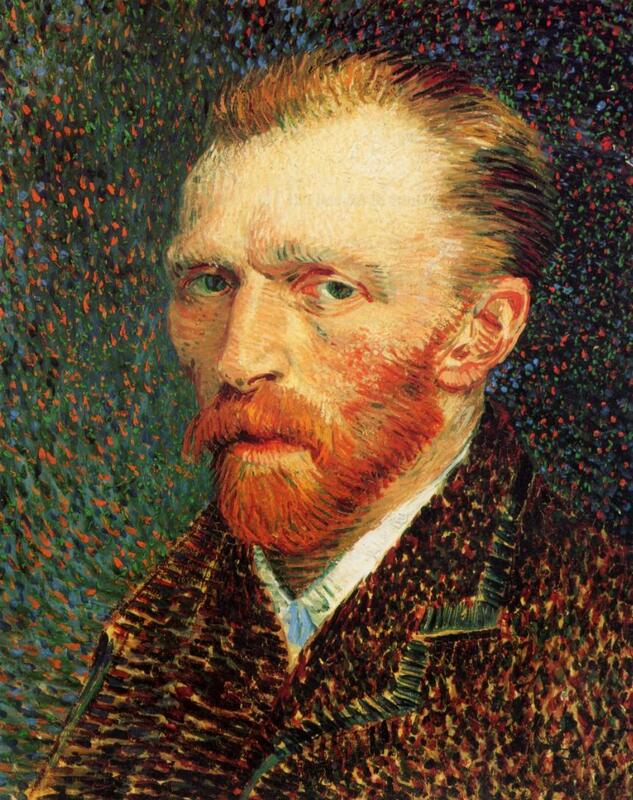 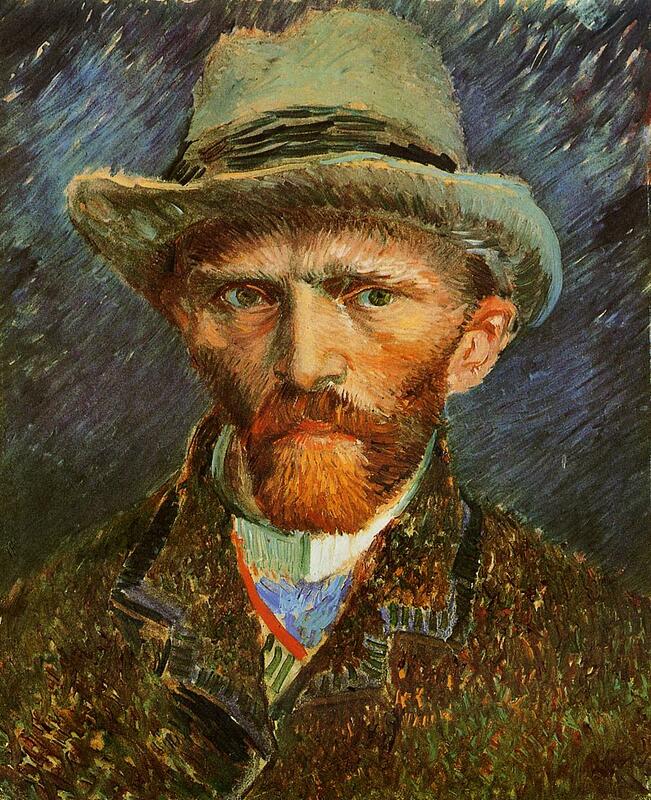 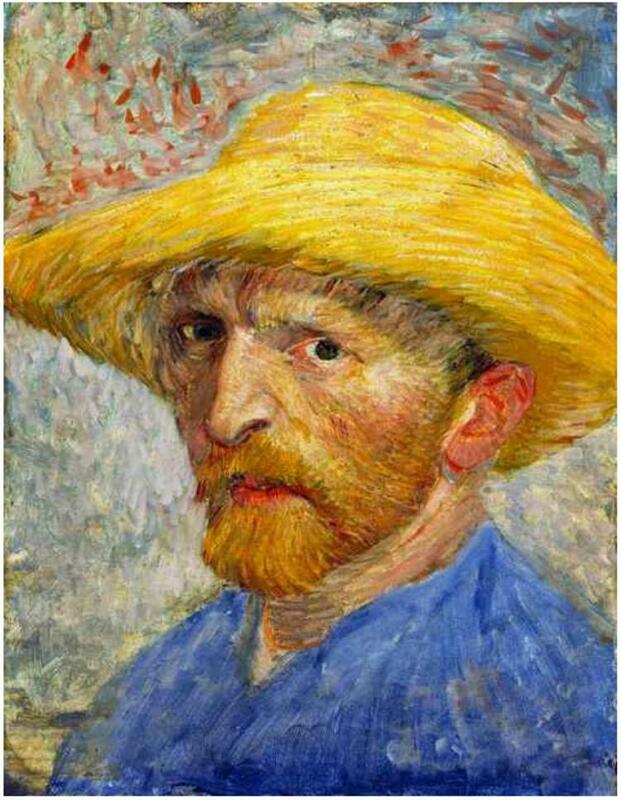 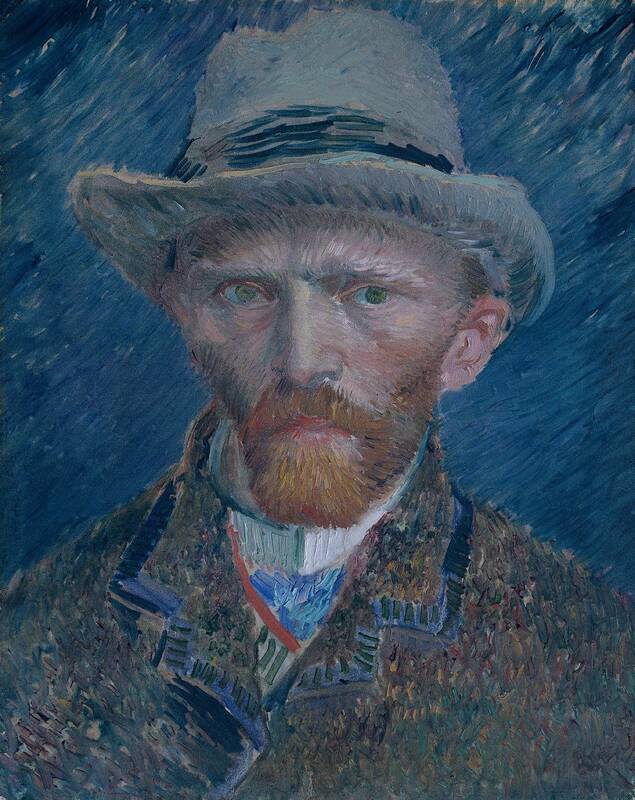 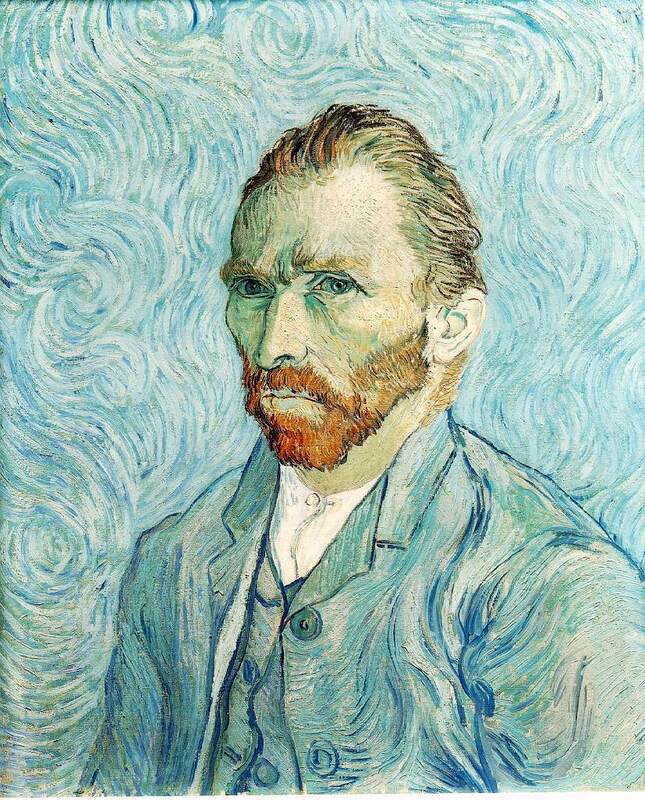 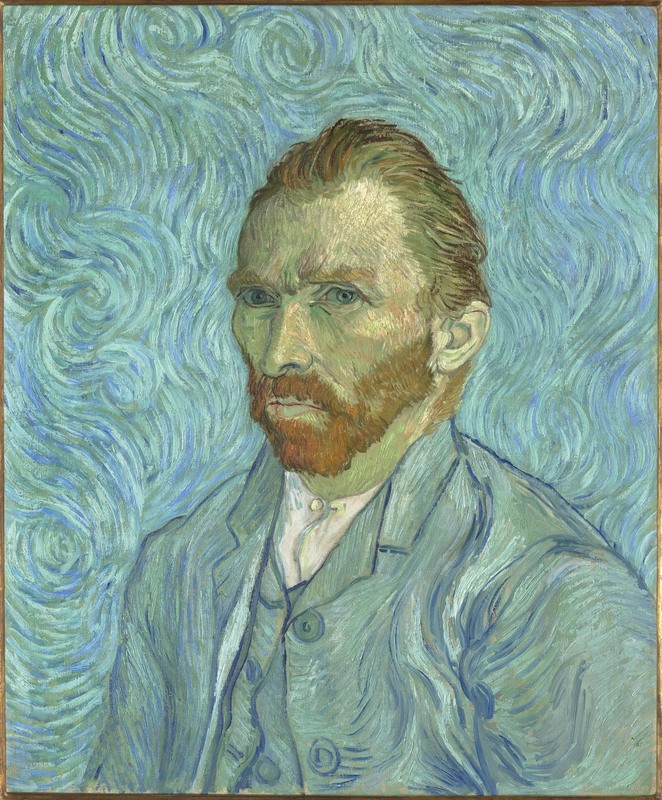 Vincent Van Gogh | Publish with Glogster!